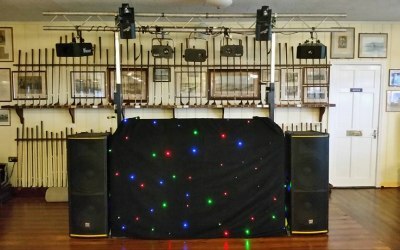 We are a North Devon based disco, PA & lighting hire company with over 20 years of experience. We cater for weddings, birthday parties, civil partnerships and any other celebration you can think of. 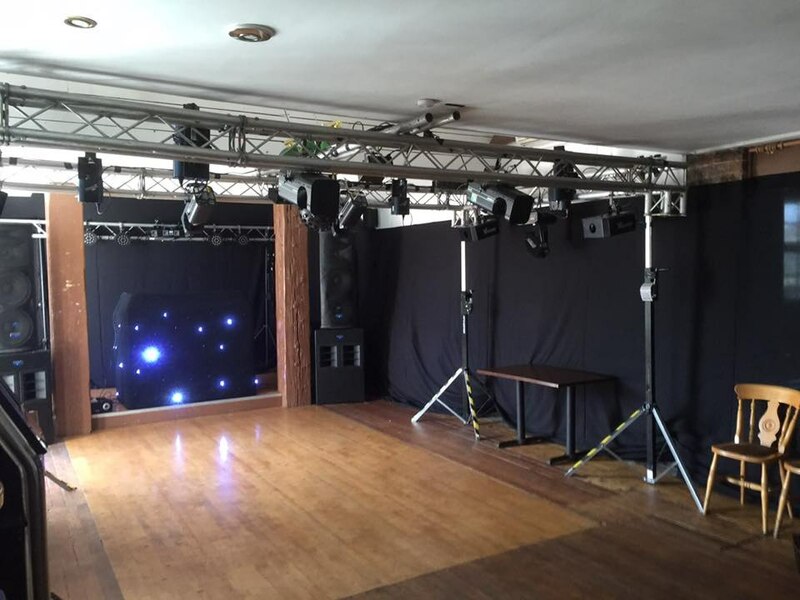 For weddings we provide a full sound and light show with a DJ with a library of 30,000 songs playing the music you like from your own playlist. 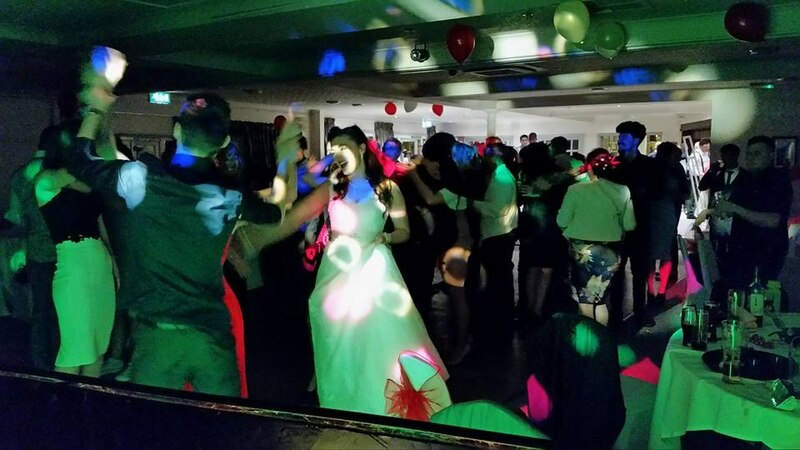 We also have many extras to make your day extra special such as: Up lighting the room to match your colour scheme, confetti canons and low fog for your first dance, glow sticks for the younger members of your party, flame machines, smoke machine and lasers for added effects. 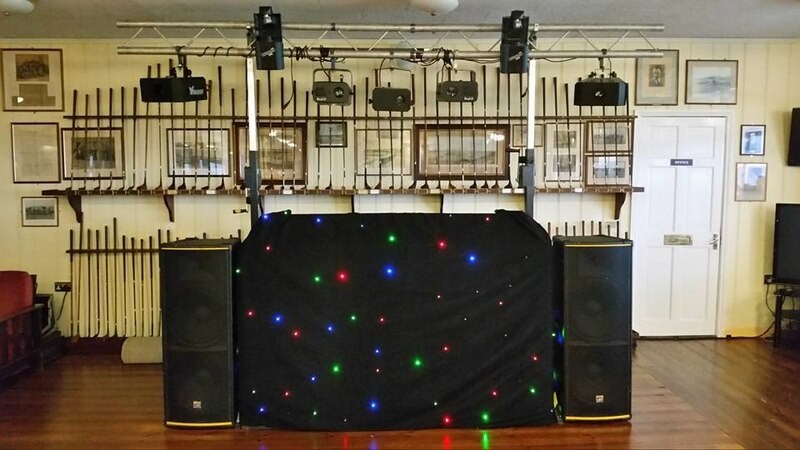 We also hire out PA and lighting enabling you and your friends to DJ your own event, or if you wish to have your function hassle free why not hire a package all done for you, including technicians or a DJ on site and wow your guests with the amazing sound and lights. Party. Any place. Any time. 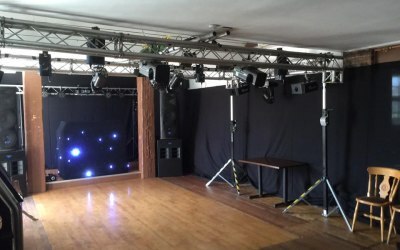 Noise restrictions at your venue? Irritable neighbours? No Problem! Switch the speakers over to the headphones, and give your guests something different for the end of the night. 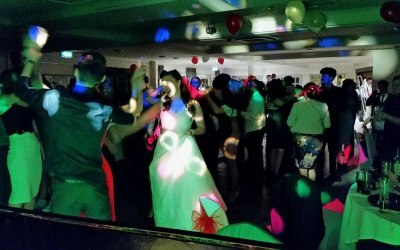 With Devon Sound and Lights silent discos you can have a totally unique and original event, however large or small. Why settle for a disco for your party entertainment, when you can have the full NIGHTCLUB experience? We are Devon’s only nightclub that comes to you. What makes us different from a ‘mobile disco’? We create a popup nightclub from the floor up. Firstly, we build ‘walls’ of theatre-quality black-out cloth, which is our nightclub canvas. Backdrop up, we cram in as many lights as possible to give you a truly awesome experience: lasers, scanners, UV ‘black’ lights, strobes. If you have the space and you want them, we’ll have them. Then we bring in the fog generators. Fog transforms an already amazing light-show into an incredibly immersive experience, as the light reflects internally from the fog vapour particles. Great people who got all our guests up dancing, we provided a playlist which they did and they even let 1 of our guests have a sing song. They got our playlist spot on and really mixed up our requests. They also provided a microphone and speaker for our speeches and we couldn't of been happier. Thank you so much. Highly recommend them. Get quotes from Devon Sound and Light and others within hours.